The beautiful capital of Bavaria, Munich is the third largest city in the country and enjoys a scenic location on the River Isar. The city is famous for its one-of-a-kind architecture and the numerous fine churches that date back to the Romanesque period. Those who enjoy peaceful holidays will always find something interesting in the heart of Munich, as the city is also famous for its various municipal parks, including the world’s largest urban public park. What’s more, art lovers will have the opportunity to forget themselves in long trips around Munich’s art galleries, museums, and cultural centres. 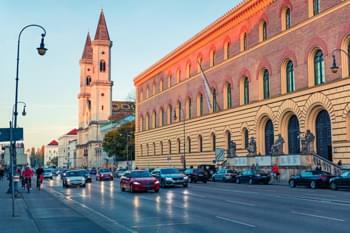 The city of Munich holds many attractions, which can be easily discovered with a rental car. With DriveBoo, you can compare different car rental offers and book your rental car directly online. Where is it best to rent a car in Munich? Munich offers a wide selection of car hire companies. However, if you are planning on arriving by plane, you can rent a car from one of the plethora of car rental companies located at the airport. 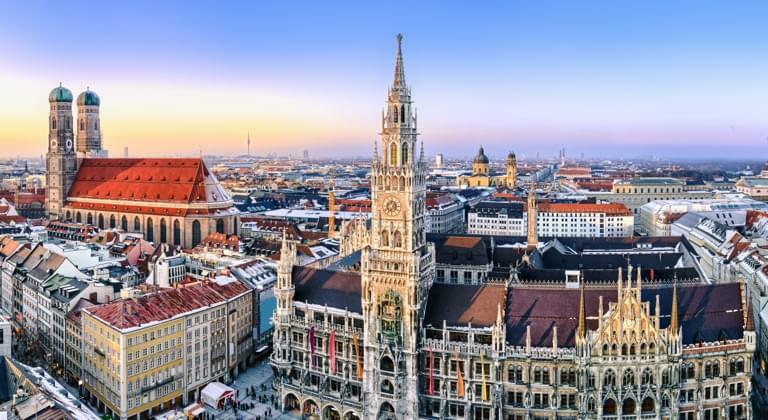 Visiting Munich is extremely convenient as the city possesses its own airport, namely Munich Airport (MUC), which is located 35.2 km from the city centre. 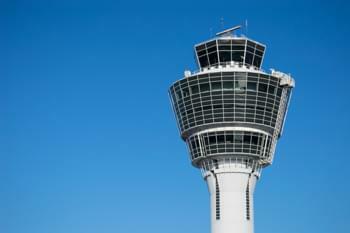 With multiple car rental companies at this airport, you can start your exploration of the region right after touchdown! In Germany, you can use a driver’s licence issued in the EU. However, remember that you always have to carry it with you. You will also need to carry proof of insurance, your vehicle registration documents, and your passport. Germany also requires drivers to have a minimum of third party cover while driving around the country. All of the standard European laws are applicable in Germany. While driving around Munich, you will be required to carry a warning triangle and a reflective jacket—these are the mandatory and must be carried in your vehicles at all times. When it comes to roundabouts, you have to indicate when you are leaving, but you do not have to indicate when joining. European highways start with the prefix “E” on signs, whereas federal roads will have the prefix “B”. The traffic lights in Germany are in compliance with the Vienna Convention so you should not have any problems understanding them. It is forbidden to use mobile phones for talking or texting while driving. If you are caught breaking this rule, the fine will be up to EUR 35. The only places you will be required to pay tolls are the Herrem and Warnow Tunnels. What is the permissible level of alcohol content in Germany? The permissible level of alcohol content in the driver’s blood is 0.05%. For all types of emergency, you should call 112. Munich is a great place to start your sightseeing around the region. Renting a car will be the most convenient way to see most of the interesting places both in and around Munich. 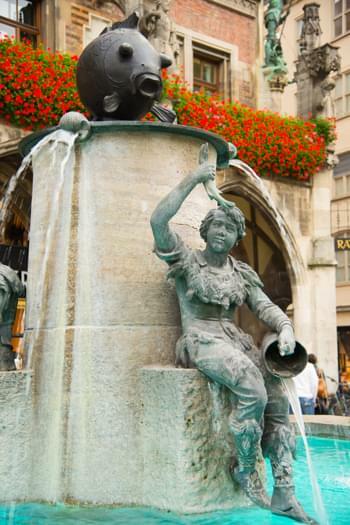 Your journey around Munich is best started from the famous Marienplatz as it is the central square of the city. In the medieval times, it was the place where jousting tournaments took place. At a stone’s throw from the square, you will see such great attractions as the New Town Hall, Old Town Hall, Virgin’s Column, and the Fish Fountain. One of the most notable tourist attractions in Munich is Frauenkirche: the Cathedral Church of Our Lady. It is the most important metropolitan church in the whole region of Bavaria. The church was erected in 1488 and is a late-Gothic building. The interior features numerous decorative icons, frescos, and stunning religious works. Anyone seeking some tranquillity inside the beautiful metropolis should head towards Munich’s English Garden. It is one of the most beautiful urban parks in the world. Originally a military garden, it is now a highlight of the city and attracts both holidaymakers and local residents with its 36 km of winding trails and pathways. Families with children will be delighted to visit the Hellabrunn Zoo, which spreads across almost 90 acres. The zoo is one of the most visited attractions in the whole of Bavaria and is home to more than 19 000 animals. The zoo is known for attempting to replicate the conditions of various animals’ natural habitats. Fans of art and history should not miss the Residenz Museum, the Deutsches Museum, the Treasury at the Residenz, the Old Picture Gallery, or the Bavarian National Museum. After immersing yourself in the city’s history and cultural venues, it is worth heading for areas more popular with locals. This can easily be done with your rental car.